Why are our fish stocks and catch rates declining? 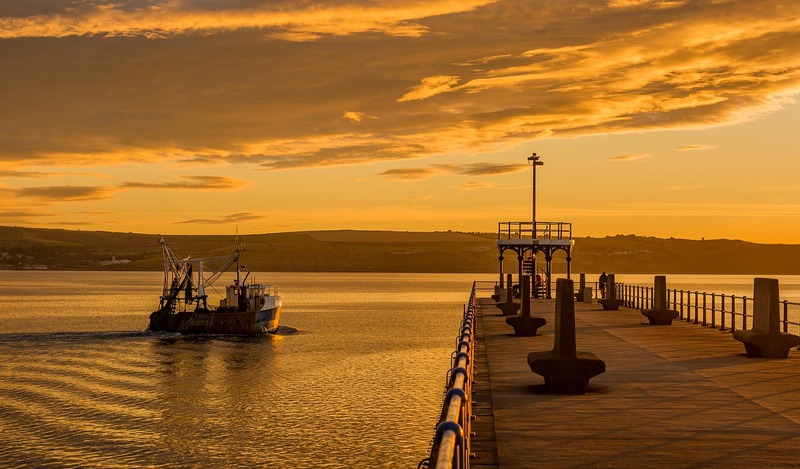 Two of the main reasons why our fish stocks and catch rates are declining is due to the impact of climate change and undercover operations such as bulk marine sediment mining. Since November 2014 the Centre for Environmental Rights has been working with the Safeguard our Seabed Coalition in pursuit of a moratorium on marine phosphate mining in South Africa. Bulk marine sediment mining is entirely untested and it is difficult to imagine the extent of its destructive impact. The Safeguard our Seabed Coalition, together with Green House Cartoons, has developed an animation that highlights the value, beauty and fragility of our marine environment, and also conveys the stark warnings outlined by independent environmental and socio-economic assessments. Marine phosphate mining poses major risks to seabed ecosystems and our long-established, renewable fishing industry. View this informative animation by clicking here.